$60.00 & FREE Shipping on orders over $59. 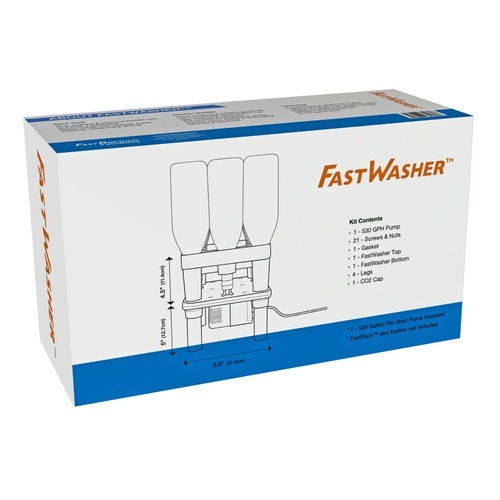 With the FastWasher bottle washer you can clean and sanitize your bottles with ease! 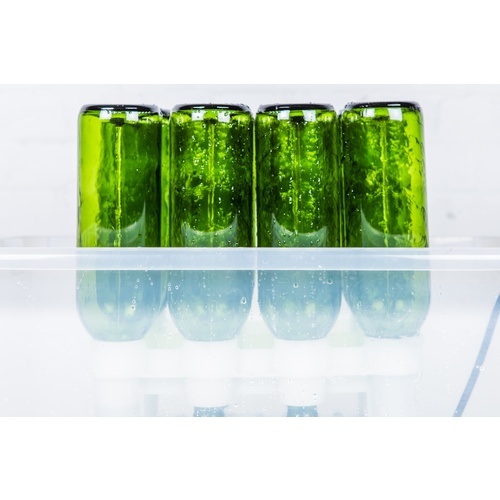 Simply place your bottles on the rack, lower the Fast Washer into a tub of sanitizer or clean water, turn it on and it does the rest! 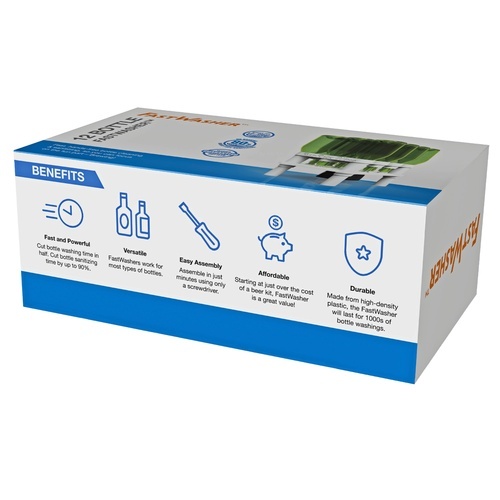 The FastWasher uses a 530 GPH submersible pump to shoot water or sanitizer up the neck of the bottle to make contact with the entire interior surface. 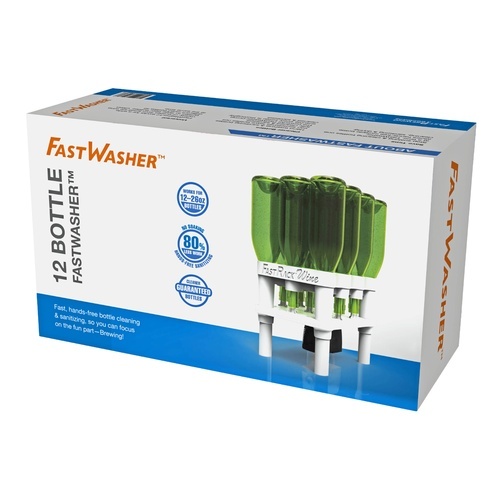 The FastWasher holds 12 bottles at a time. Perfect for use with 22 oz "Bomber" beer bottles or 750 ml wine bottles. Also compatible with 12 oz and swing top bottles. Due to the presence of water, we highly recommend using a GFCI outlet adapter with the FastWasher. 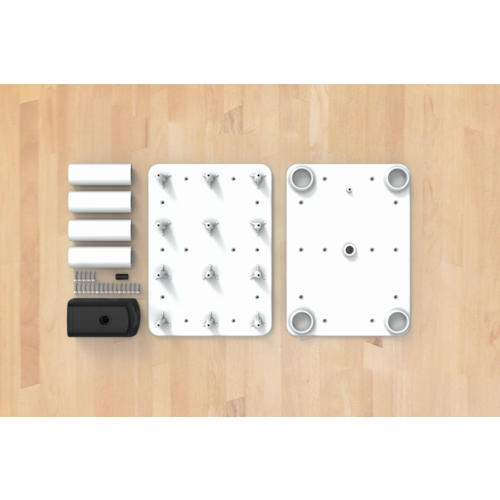 Check out the E100 below under "You Might Also Need". The FastWasher requires a tub to operate correctly, which is not included. The recommended tub size is 20" x 16" x 8" or larger. Want to wash bottles faster. No Rack included? Misleading on the part of manufacturer! First off, MoreBeer is not to blame for this, but I am initially disappointed with my purchase! I just received the FastWasher Bottle Washer for 22oz. Bottles, and I can't even use it properly to write this review. Quite honestly, I think this is misleading on the part of the manufacturer. 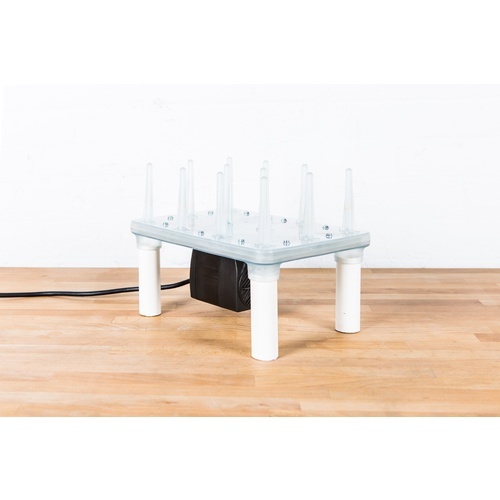 While the photos depict a rack, and the description says, "Simply place your bottles on the rack, lower the Fast Washer into a tub of sanitizer or clean water, turn it on and it does the rest! 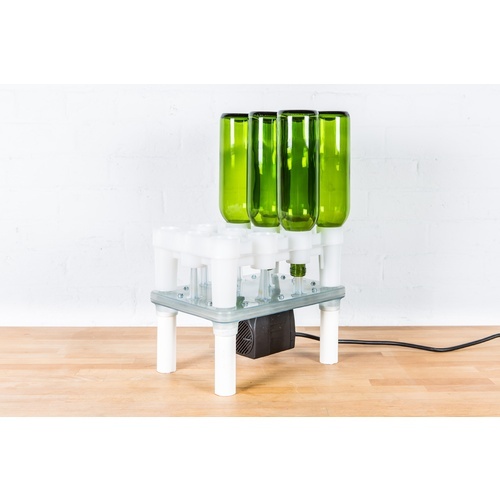 ", there is NO RACK INCLUDED (in this case, the FastRack Wine in which to place the bottles). Furthermore the listing states that a tub (not included) is needed, but still never mentions that you also need the rack. 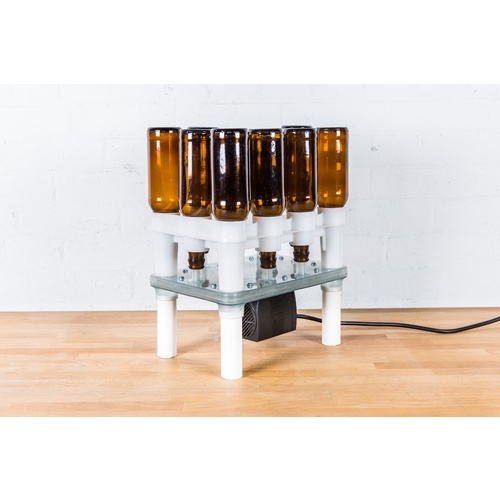 In checking the FastBrewing website, they never mention that the rack is a separate purchase, either. 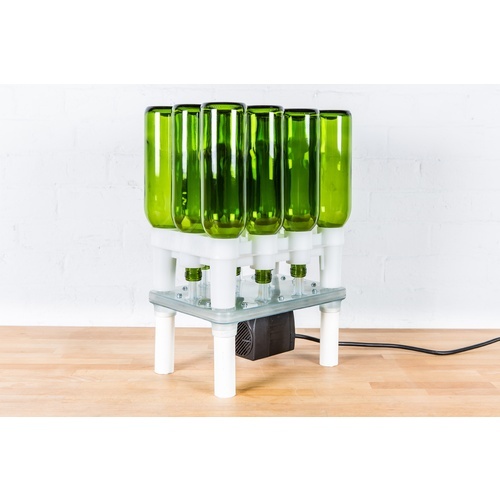 I suppose you can place your bottles directly onto the jets and get the predicted results without the convenience of the rack, but you'll need a bottle tree or some other method of drying the bottles.